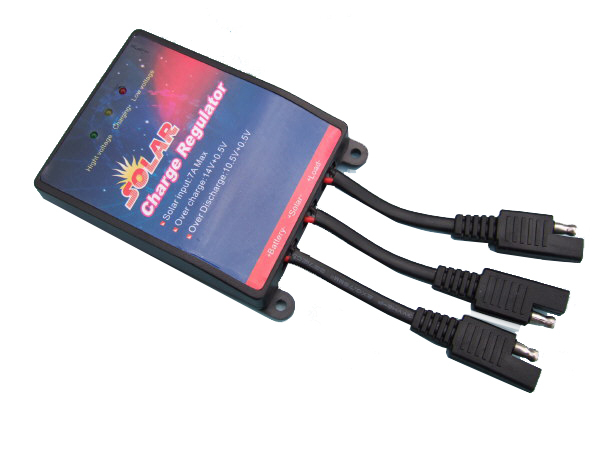 Sunshine Charge Regulator 12V - 7AMP plug and play connections make installation quick and easy. When the Sunshine Charge Regulator 12V - 7AMP is used with any of the above products setting up the system could not be easier. The plug and play connections make installation quick and easy, giving you piece of mind that your battery will not be overcharge when left.